The LeMay Museum with its enormous collection of vintage motorcars was the dream of Harold LeMay, who built a trash-collection empire in Washington state. 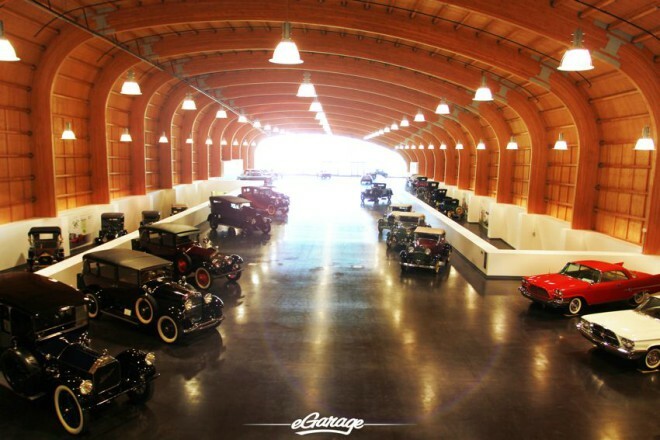 LeMay, loved cars and turned the profits from his business into a massive collection. Filled with cars from the automakers of the 1920s through the 1960s, The LeMay provides visitors an opportunity to gaze at the rows of shining automobiles from the posh such as Pierce-Arrow, Duesenberg, Packard and Rolls Royce to sporty American brands like Chevrolet. A gleaming beacon amongst Tacoma’s growing skyline, LeMay’s American Car Museum is a technologically advanced, interactive automotive museum and educational center that showcases the cultural impact of cars, motorcycles and trucks on our uniquely American way of life. LeMay envisioned his museum to be a gathering place where enthusiasts from around the world could come to celebrate America’s love affair with the automobile. It is also a social network for automotive enthusiasts, serious collectors and educational entities who can be inv olved via the internet in their automobile-related activities from any where around the world. As a showcase for the transportation industry, the museum portrays present achievements and future directions in automotive design, technology and products. 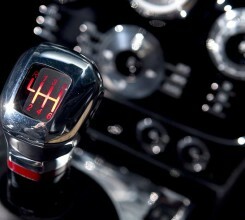 In addition, its education center promotes automotive history, restoration and preservation. Located just thirty miles south of Seattle, in the heart of the technology-rich Pacific Northwest, the Museum campus sits on nine acres, adjacent to the Tacoma Dome. The LeMay Museum is open to the public year-round for tours on the grounds of the former Marymount Military Academy. For more information visit www.lemaymuseum.org for more information.